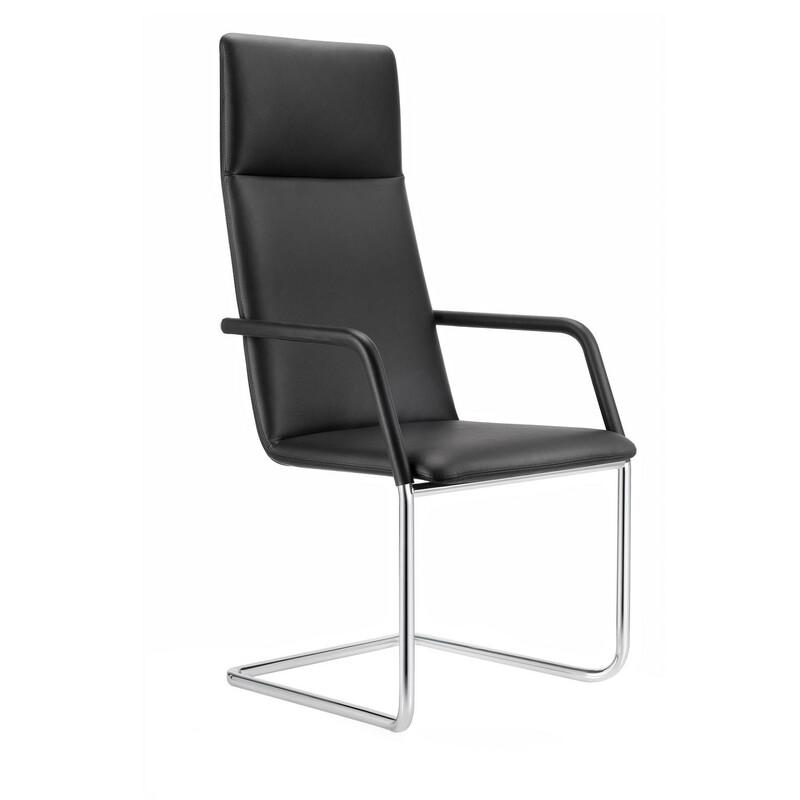 FinaSoft Conference Chair brings a slim comfortable and elegant new seating dimension to the conference or boardroom within the office. 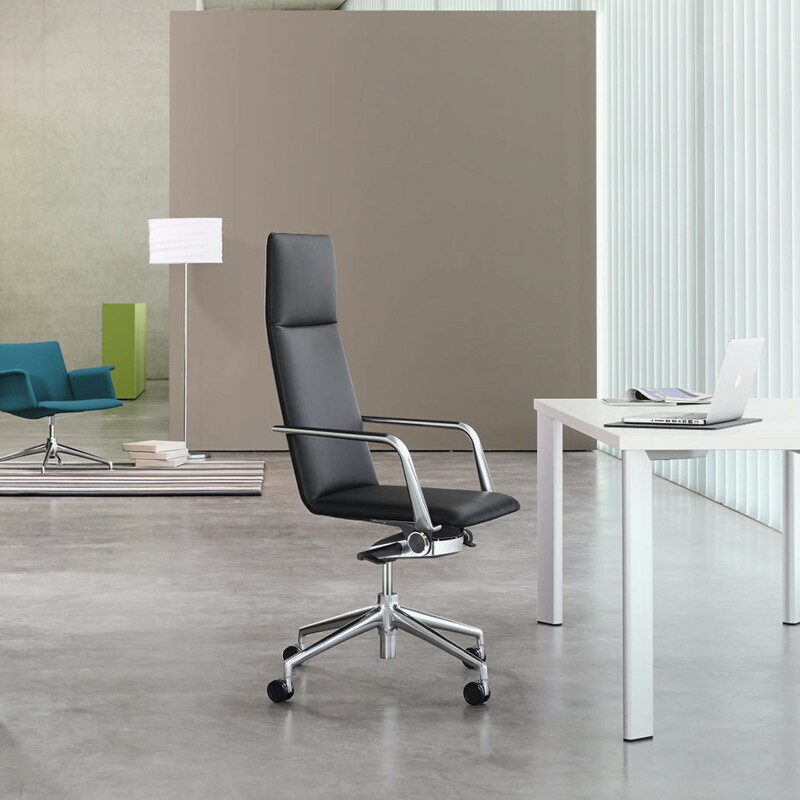 FinaSoft Visitor Chair impresses with an uncomplicated design, offering the user an extreme comfort even during long meetings. 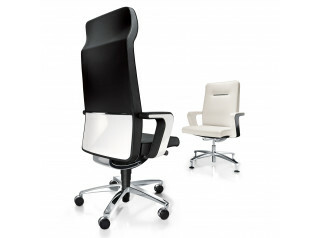 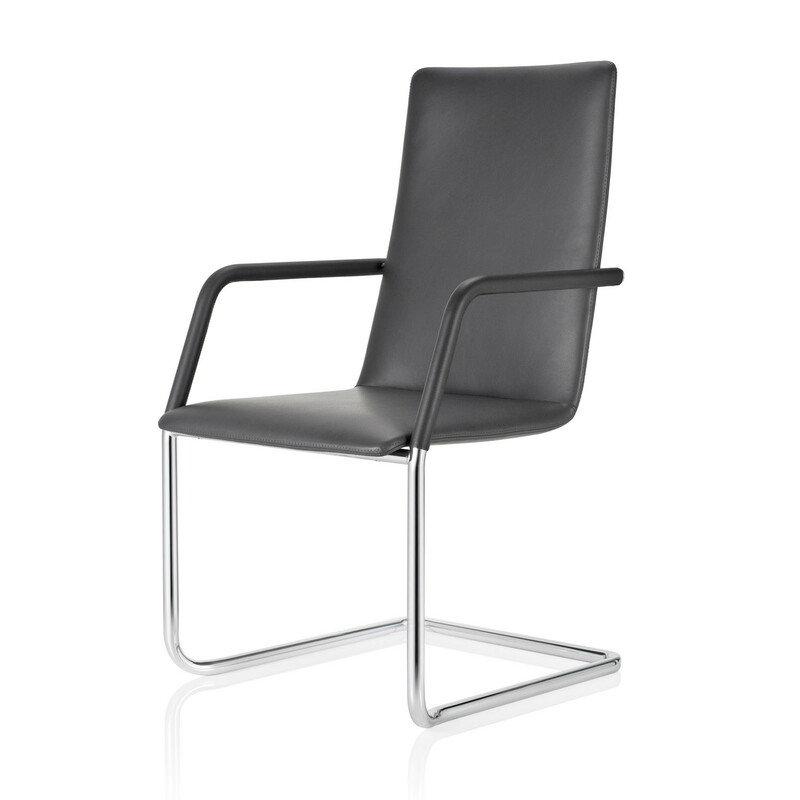 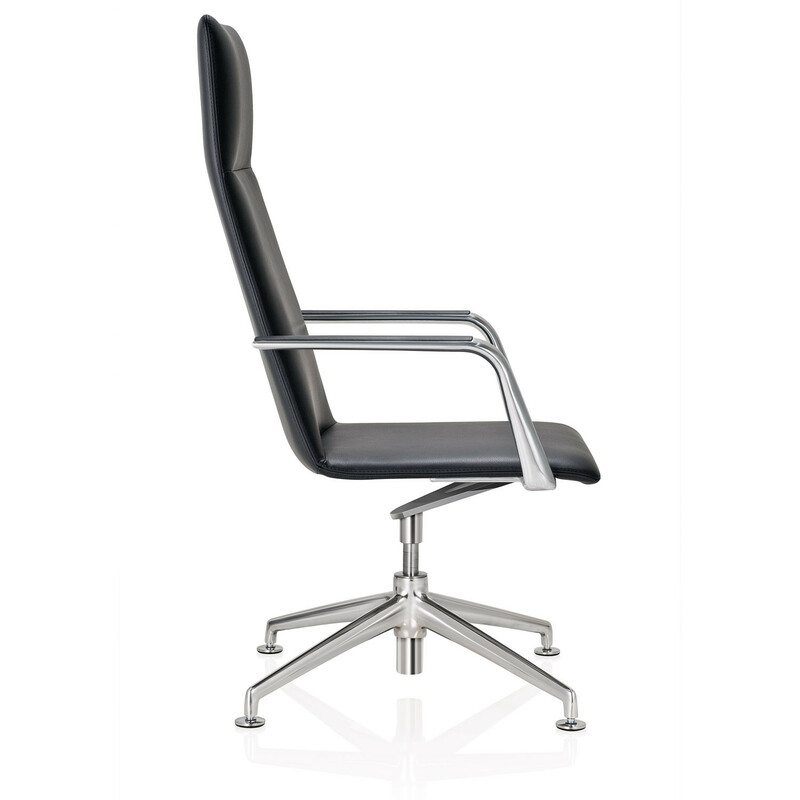 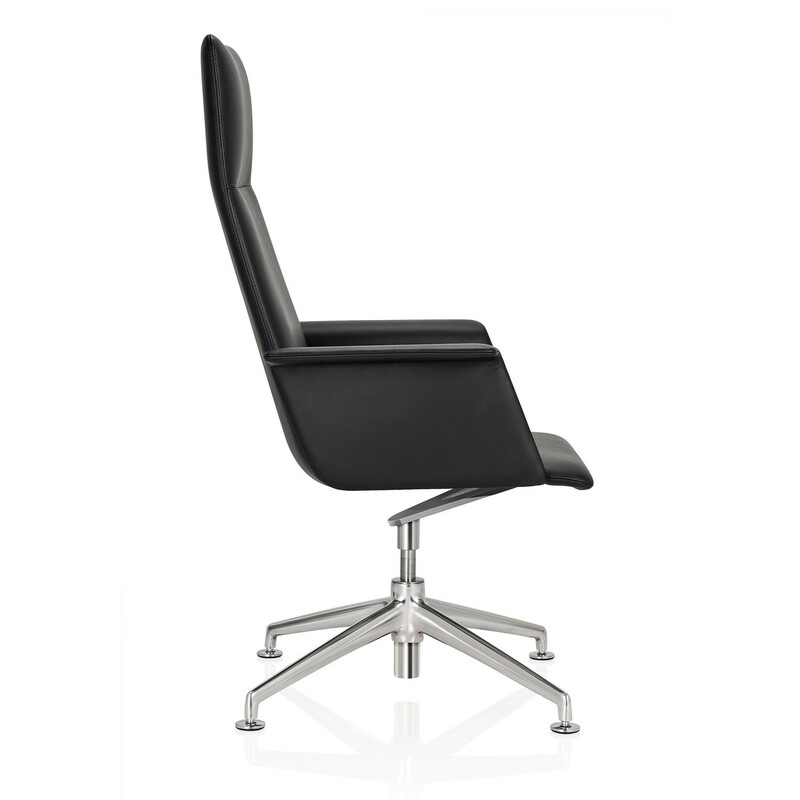 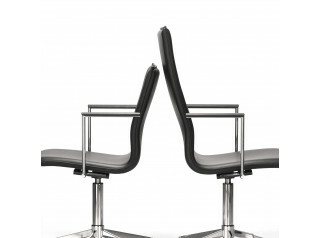 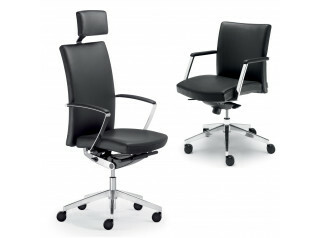 FinaSoft Conference Chairs are available as a swivel chair, based on glides or castors, and with a cantilever frame. 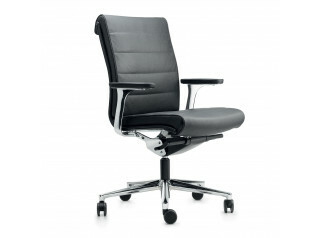 Thanks to an innovative dynamic spring-steel linkage, even the base version offers a pleasant, sprung seating feel. 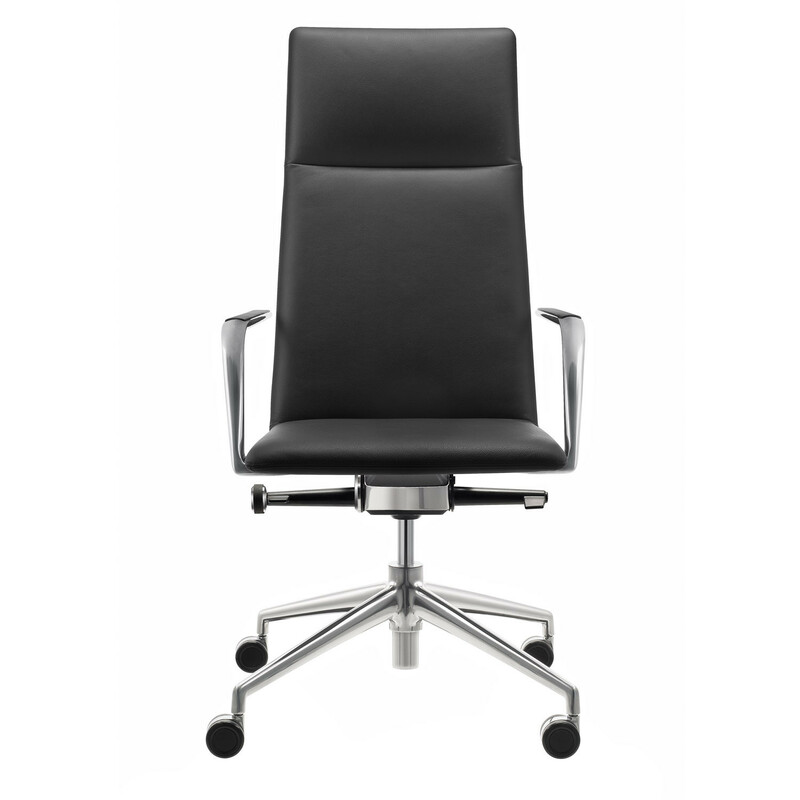 Upon request, the FinaSoft Conference Chair can be fitted with a special tilting mechanism to ensure health and active seating to the user. 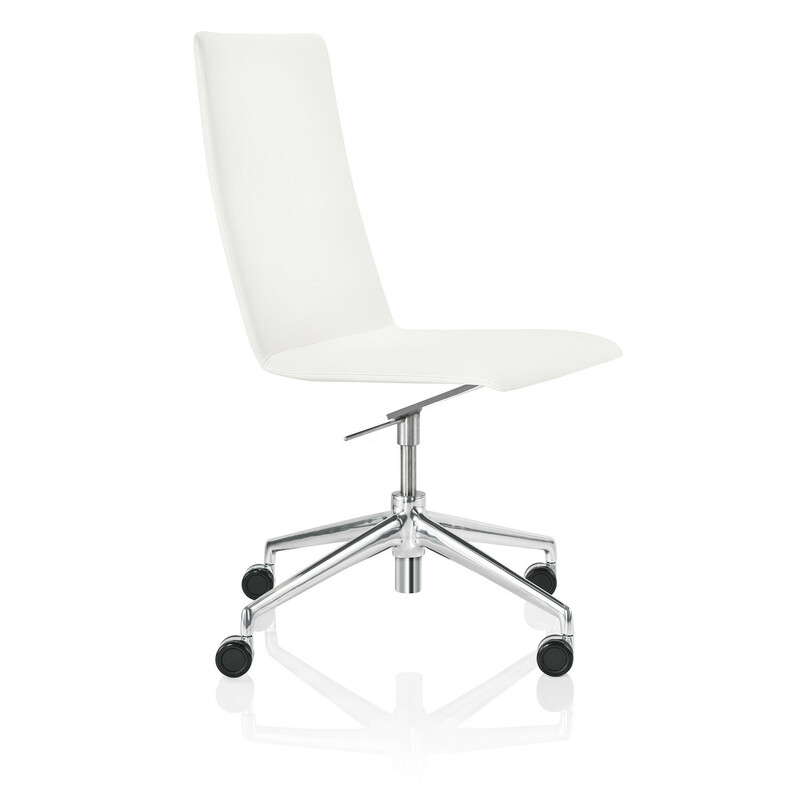 Also within the Fina Seating Range: Fina Armchair, Fina Bar Stool, Fina Plastic Chair and Fina Lounge Chair. 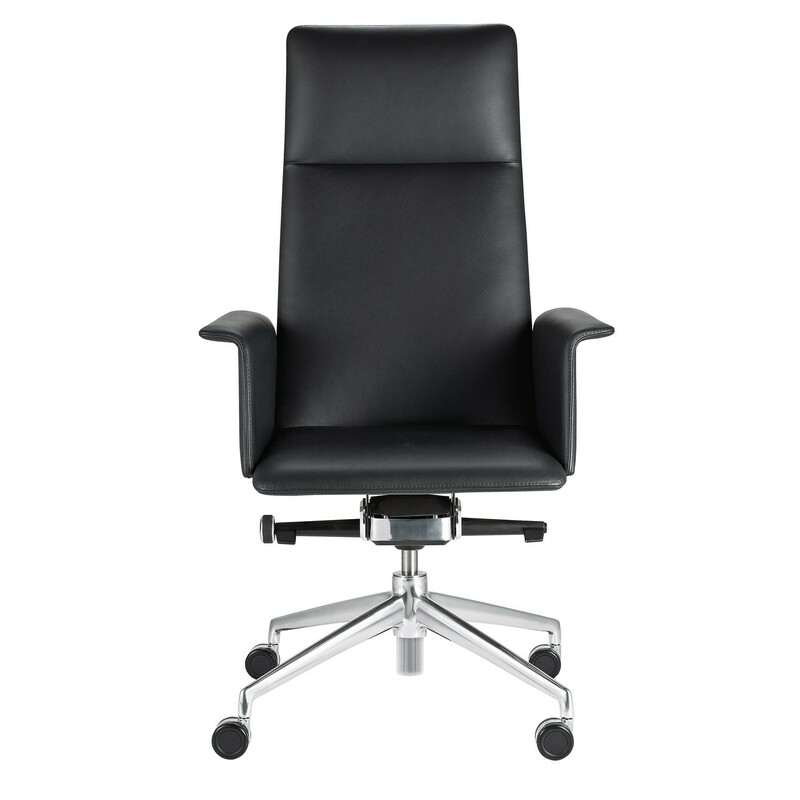 You are requesting a price for the "FinaSoft Conference Chairs"
To create a new project and add "FinaSoft Conference Chairs" to it please click the button below. 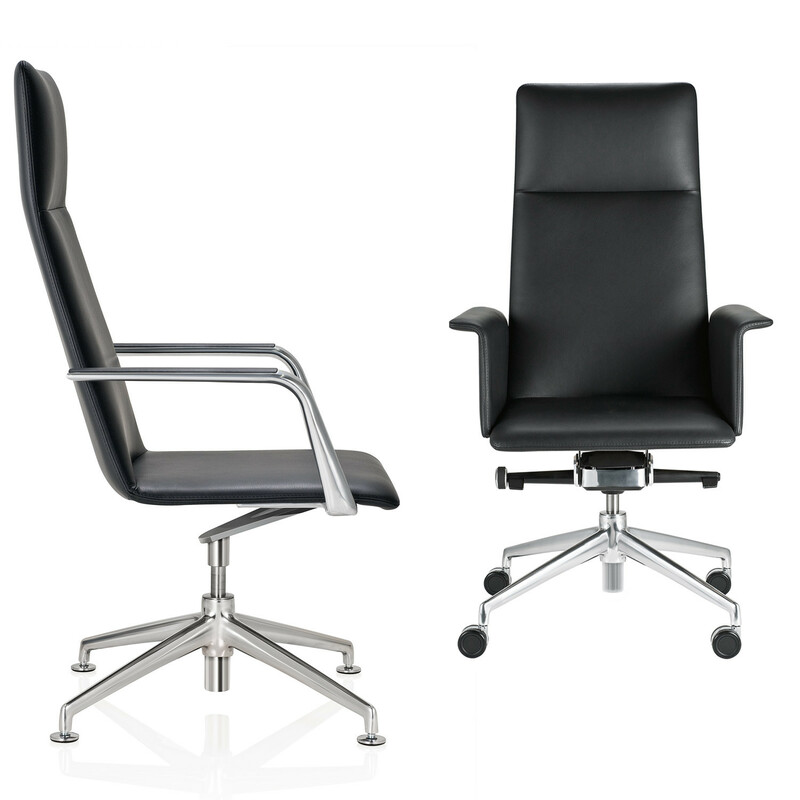 To add "FinaSoft Conference Chairs" to an existing project please select below.